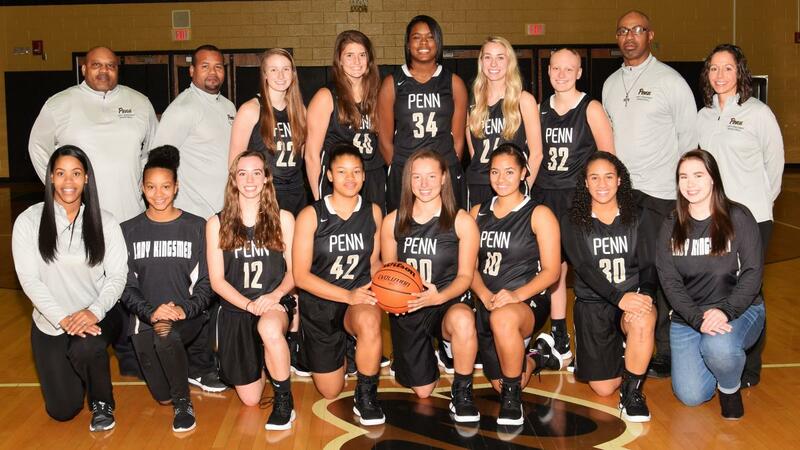 The Penn Girls Basketball Varsity. Click here for the Girls Basketball Varsity Roster. Click here for the Girls Basketball Junior Varsity Roster. 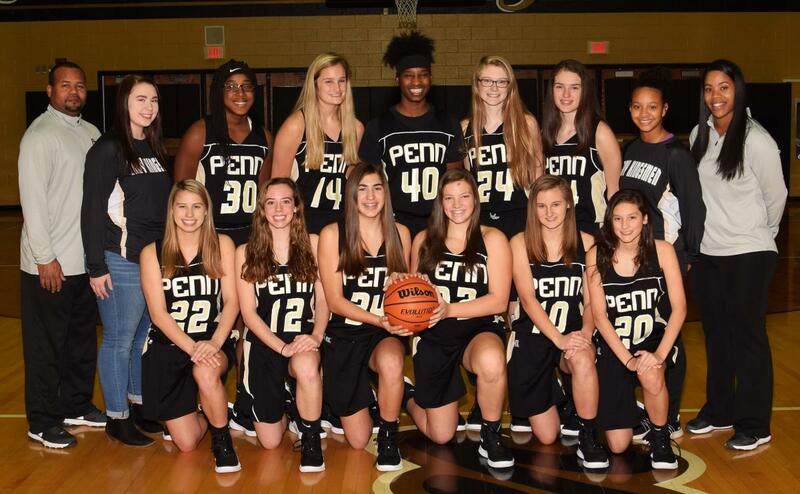 The Penn Girls Basketball Freshmen Team. 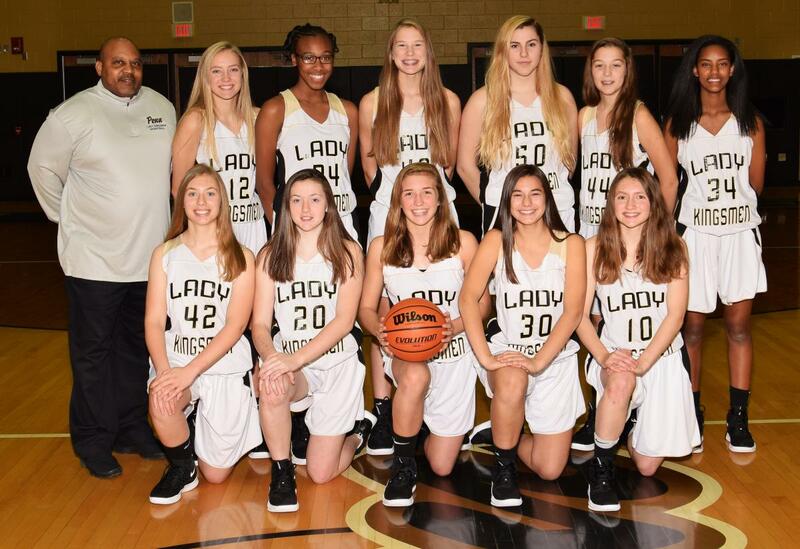 Click here for the Penn Girls Basketball Freshmen Roster.